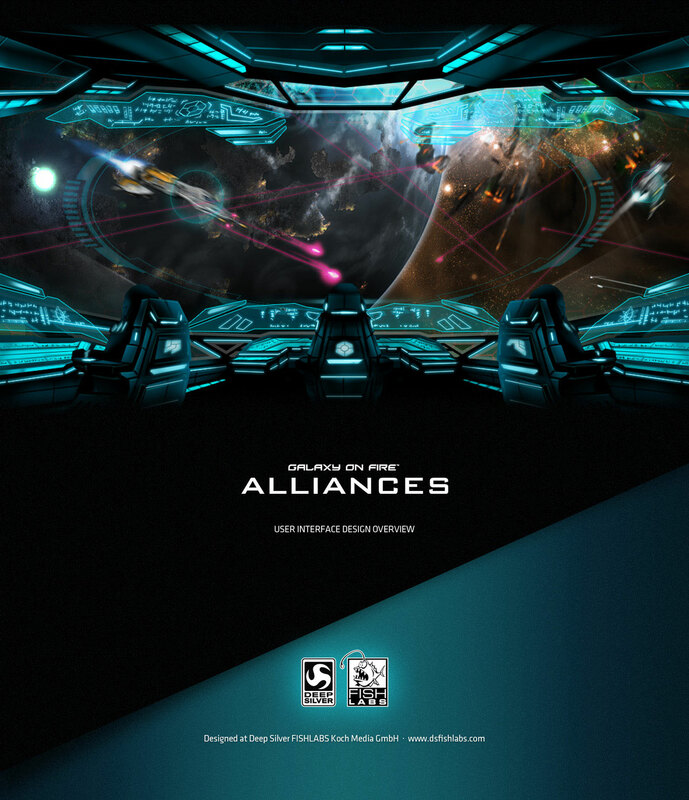 Galaxy on Fire Alliances - timmruges Webseite! 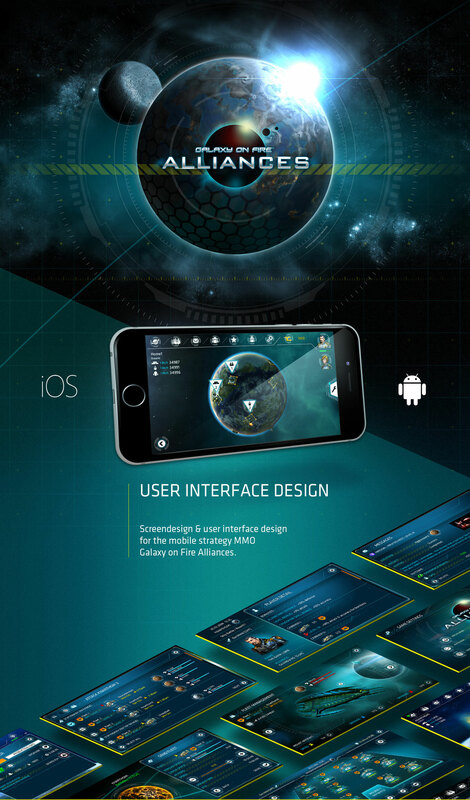 Galaxy on Fire - Alliances is a real-time strategy management MMO. After starting out on working on the project as a concept artist, designing most of the buildings and structures in the game, I then jumped in to rework the interface and give the whole thing its own unique look. I ended up designing every menu, icon and ninety percent of all 2D assets in the game, working together with a truly awesome team of frontend engineers.